In this confusing episode, join the transmitters (Evan, Kristen, Tina, and Toby) as they attempt to talk about time travel and some of the paradoxes it causes! Are the transmitters going to name every time travel movie known to man? How many deloraine/ Back to the Future jokes will be made? What the hell is Evan talking about Washington for? Please listen to us talk time travel as we.... TRY TO EXPLAIN, THE UNEXPLAINABLE..... Follow us on twitter! @secrettranspod Email us: secrettransmission@hotmail.com You can also find us on YouTube! 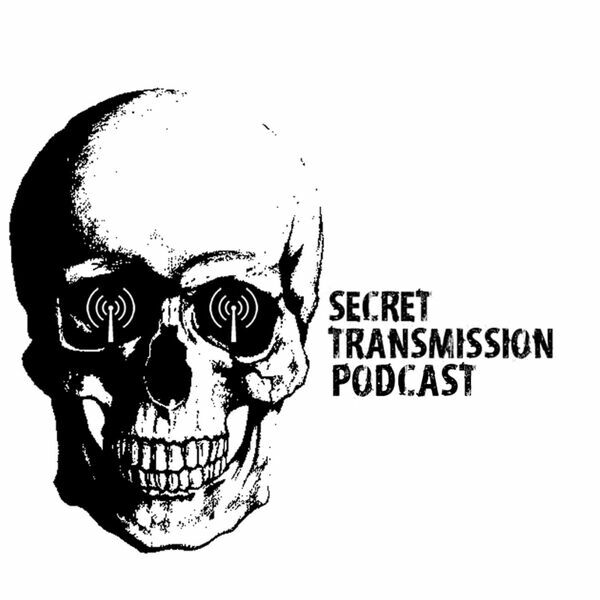 Just search "Secret Transmission Podcast" Please rate 5 stars, subscribe, and tell a friend about the show!